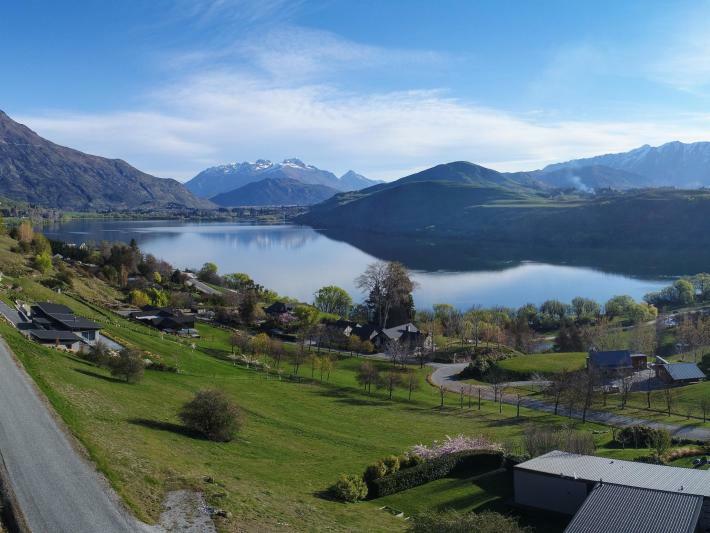 Positioned above the world-renowned Lake Hayes in Queenstown's premier neighbourhood, this section is one of the finest remaining landholdings in this highly sought-after location. Spectacular panoramic views stretch from Arrowtown, past Coronet Peak and around to the imposing Remarkables mountain range, with the iconic Lake Hayes in the foreground - one of New Zealand's most photographed settings. The sun-filled area is populated by some of the districts finest homes with its mix of privacy, exclusivity and world-class vistas. The large lake-facing section provides numerous options for a future build in what has become one of Central Otago's most coveted locations. Ideally situated just a short drive to Frankton shopping precinct/international airport, Arrowtown and many of the areas popular attractions including championship golf courses, award winning wineries and various ski fields. With very few opportunities to purchase land coming available at any time, this special holding represents a very unique opportunity to secure one of the best.